Matudnila.com - A Cebu Events Blog: DOH Accredited Training Institute for Massage Therapist in Cebu Inaugurates! 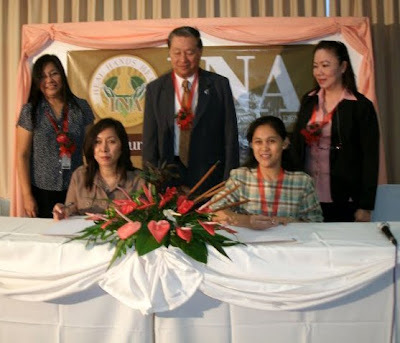 Home Wat Po DOH Accredited Training Institute for Massage Therapist in Cebu Inaugurates! DOH Accredited Training Institute for Massage Therapist in Cebu Inaugurates! Located at M-111, Doña Luisa Blfg., Fuente Osmeña, Cebu City, INTERNATIONAL NKYR ACADEMY (INA) , one of the pioneers of the DOH accredited training institution for massage therapist in the Philippines and the first and only in Cebu, faces the challenges in the professionalization of the practice of massage. Since Cebu is strategically located at the center of the Philippine archipelago, the academy has the advantage to offer its students both business and leisure experiences within just minutes away. This is made possible to its proximity to many government and private offices, beaches, heritage tours or mountain resorts. In response to its sister company’s aim to provide the best quality of Thai massage services, the INTERNATIONAL NKYR ACADEMY (INA) was founded by the Tatara couple. Known initially as Tonton TTM Training Center, Inc. since January 25, 2006 when its registration was approved by the Securities and Exchange Commission, the academy has moved forward from primarily a mere training center for its sister company’s staff to a more challenging role of being a school specializing courses for massage therapists. It has gained collaboration with “The Wat Po Thai Traditional Medical School (WAT PO TTM) of Bangkok, Thailand in March 2006 as to providing education in Thai Traditional Massage and in the promotion of wellness philosophy that is practiced by the WAT PO TTM. In February of 2010, the Securities and Exchange Commission (SEC) has approved and issued the certificate of registration for the amended corporate name, INTERNATIONAL NKYR ACADEMY (INA). 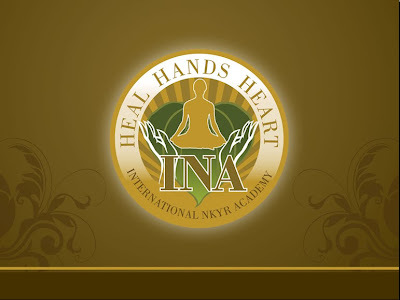 Know more about INA with their website: http://www.nkyracademy.com/; email: info@nkyracademy.com with phone numbers (032) 238-8744. 10 comments: on "DOH Accredited Training Institute for Massage Therapist in Cebu Inaugurates!" thank you so much for posting INA in your blog. 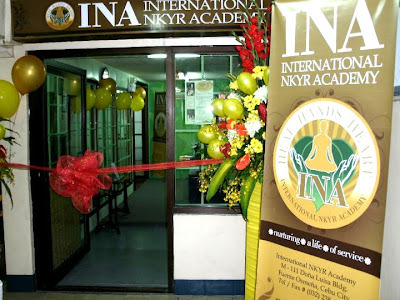 Congratulations to INA to their academy opening. what are included in your training. Is it in modules and how long. I only need 10 units to renew my licensed. Hi you may email at info@nkyracademy.com or call (032) 238-8744 for your specific inquiries. thanks. i emailed them last week but i didn't receive any reply messages and their landline number doesn't work..
i already send email. but i don't receive any reply about massage and how much it will cost. i hope i will receive reply as soon as possible. Thank you!!! Interisado ko mo apil sa inyong course...pila man kabuwan ang inyong training...makuha ra na siya ug 1 kabulan??? ?